Area police worked with Immigration and Customs Enforcement officials Monday as they tracked down an ICE detainee who escaped custody. 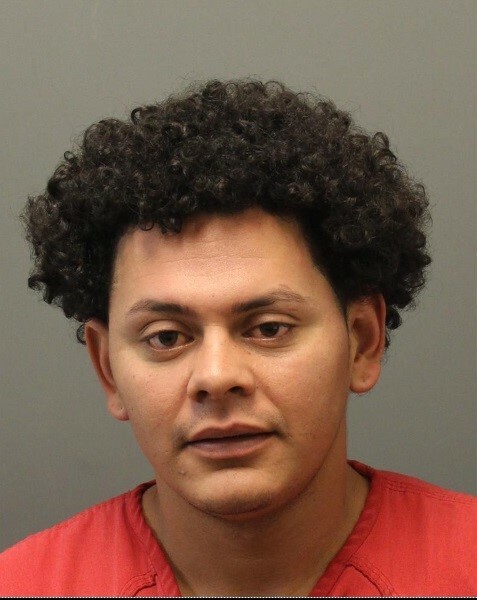 At 12:20 p.m. the Sheriff’s Office received a call to assist ICE with a search of an escaped subject in the area of the Dulles Toll Road between the exits of Loudoun County Parkway and Old Ox Road. The subject was identified as Marlon C. Rivas-Mendez, 27, of Sterling. Rivas-Mendez was arrested by LCSO deputies earlier this morning. He was transferred into ICE custody at 11:08 a.m. without incident. During federal transport, Rivas-Mendez assaulted the transport personnel and escaped custody on the Dulles Toll Road. Members of the Loudoun Sheriff’s Office alongside the Virginia State Police, Fairfax County Police Department, Metropolitan Washington Airport Authority and ICE canvassed the area. LCSO deputies located Rivas-Mendez at 2:20 p.m. in the area of Mercure Circle and Old Ox Road and took him into custody without incident. Rivas-Mendez was arrested on local charges of Assault & Battery by the LCSO and was released into ICE custody.